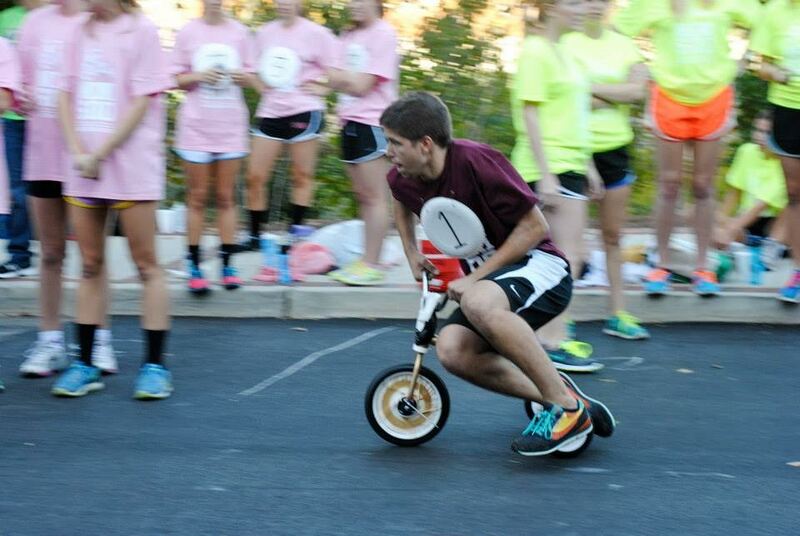 Our chapter is a dedicated participant in both Homecoming and Greek Week. Homecoming Week occurs every fall and is filled with events that often embody Tech traditions while being competitive among organizations. We have won homecoming several times over the years, including this past year. We participate in all events, but are most committed to Mock Rock, Talent Show, Banner, Fixed Body, and the Mini 500 tricycle race. 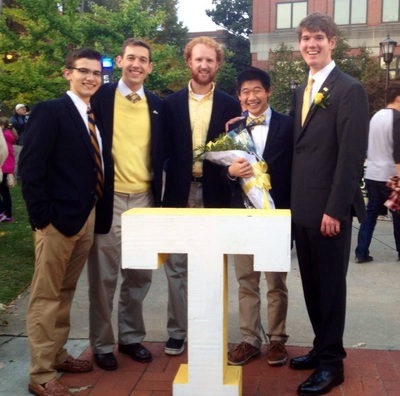 Homecoming Week is also always capped off with a celebration Saturday night after the game. Greek Week occurs every Spring and is an Olympic style competition between all fraternities and sororities. 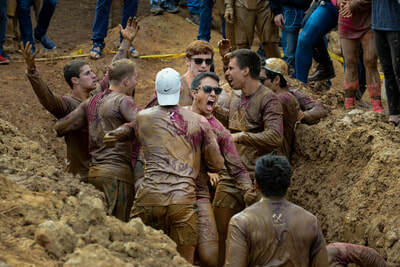 While the nature of the week is competitive, many events require collaboration with other fraternities, which helps us connect with fellow Greeks. 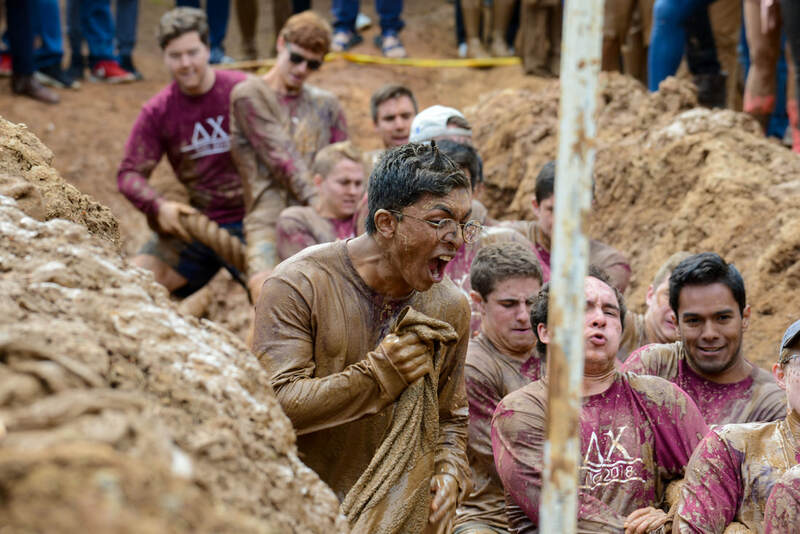 The highlight of the week is a tug-of-war competition called Tug, in which 14-man teams pull against one another in a 3 foot deep mud pit. 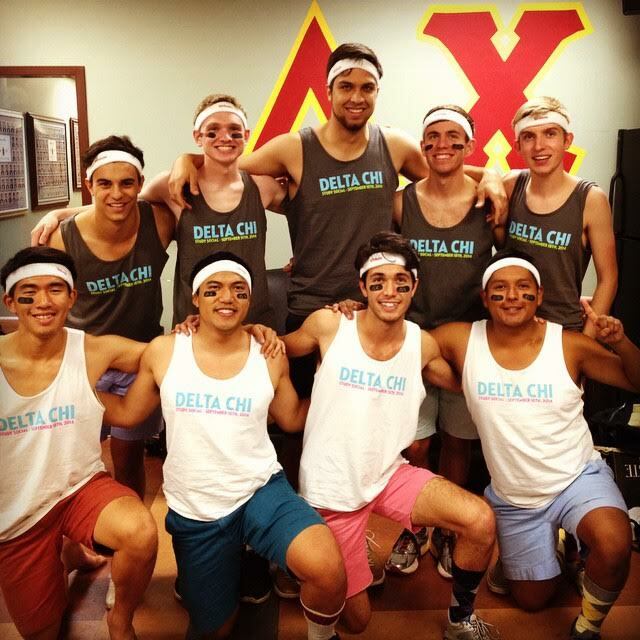 Delta Chi is known for training rigorously for the event with wall-sits, workouts, and rope practices. This past year, Delta Chi finished 2nd in Tug, and Top 10 in Greek Week overall.